My Quilt Infatuation: Needle and Thread Thursday, Y'all! those are all great quilts that you show. Exactly why I don't end up doing scrappy backings very often. I'm so ready to wrap it up by that point. Hope your quilt is finished by the meeting! I always like what your backs turn out to look like! Thanks for hosting. Great features. I always get such great inspiration at your parties! Thanks for hosting! Wow! 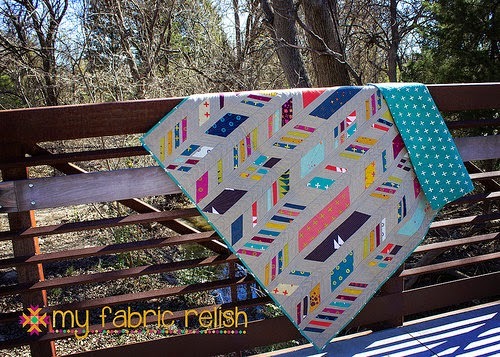 Thank you so much for featuring my quilt! I love checking in and seeing what you (and everyone else) are working on, so it's extra special to see that mine got noticed. :) Thanks for hosting this awesome link up every week! I've stumbled upon so many great quilters this way. 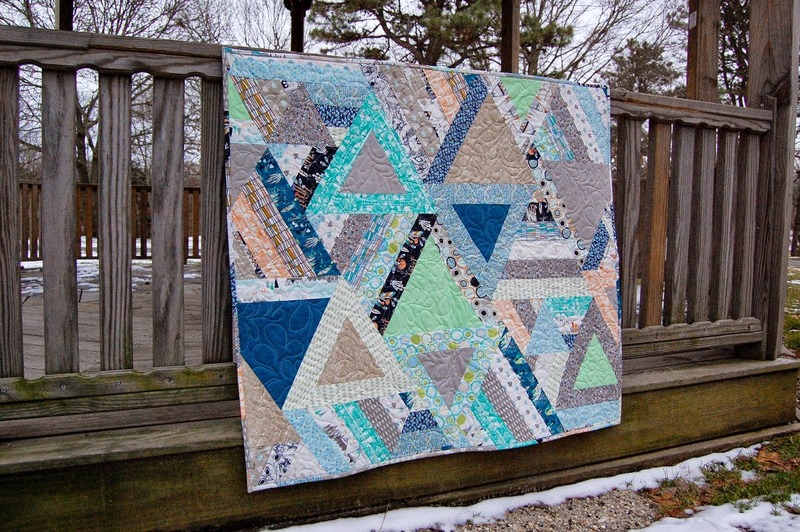 Such gorgeous, gorgeous quilts! I love the inspiration of each of them! Kelly, I'm so grateful for the feature today. That's still a WIP, but I'm inspired to make it a finish now.